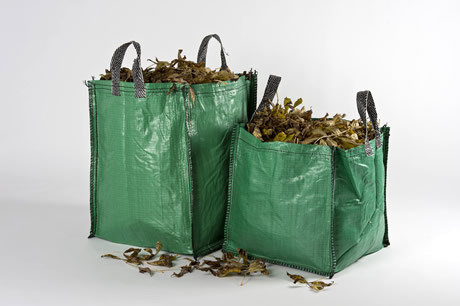 Sackmaker are the UK’s only manufacturer of Recykerbag® re-usable kerbside collection bags – designed for recovery of a broad range of recyclable materials. 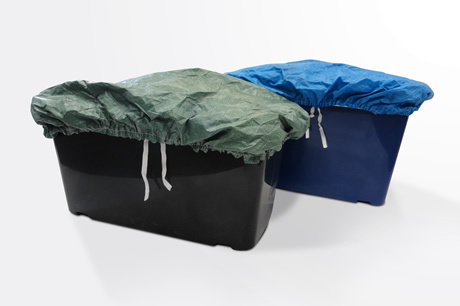 We also supply top quality 44 & 55 litre boxes in standard colours plus Boxhat® covers. 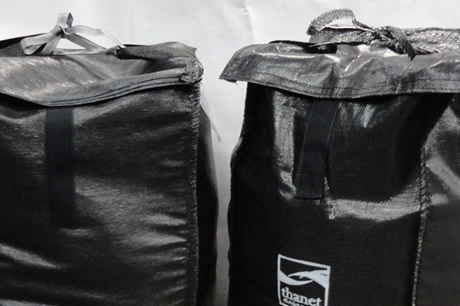 Tough, UV stable, sustainable woven polypropylene Recykerbag® sacks often outlast & cost significantly less than plastic boxes.Compact to store, unbreakable, easy to lift & with a range of options including lids, Anchor pads & colour printing. 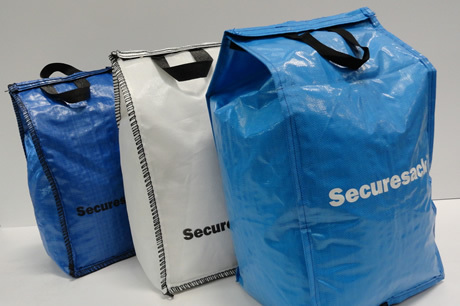 The difference is the quality & our bags are as tough as they come – heavy fabrics & stitching – UV protection – tidy appearance & excellent printing. 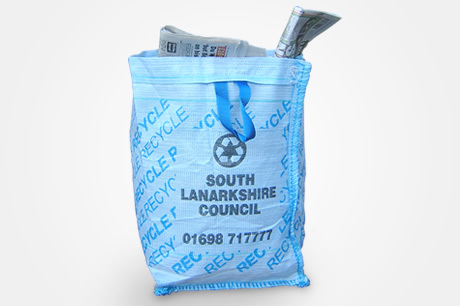 Click on the images below for more details on our product range & see why over 200 Local Authorities use Recykerbag® sacks. 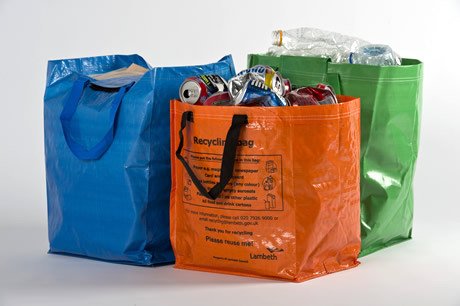 We've been using Sackmaker for many years now for the provision of Stockton's plastic and cardboard recycling bags. The quality of goods is second to none, the level of customer service has been superb and the response / delivery times are as promised.....quite simply, Sackmaker have provided us with honest and reliable service for years and I'd gladly recommend them to others.